Walter has written a number of books & talks about a breakaway civilization that was formed a long, long time ago, yet is still instrumental in the world we live in today. This is everything you need to know about the breakaway civilization in a way unlike anything you will have heard before. This is a conspiracy that is so huge, yet hardly anyone has pieced it altogether, until now. 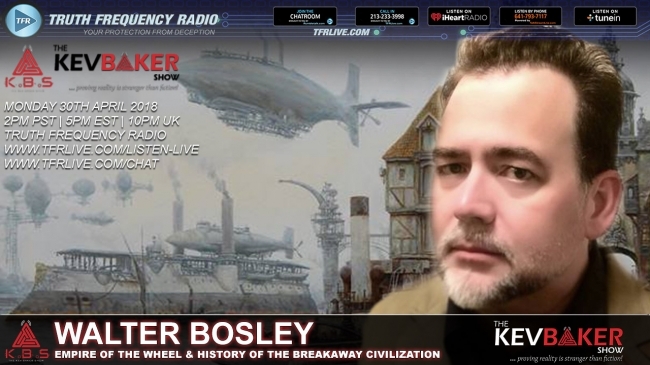 We discuss the history of the breakaway civilization, where it originated out of, the timeline towards a breakaway, UFO, disclosure, Tesla, Trump, NYMZA & so much more!